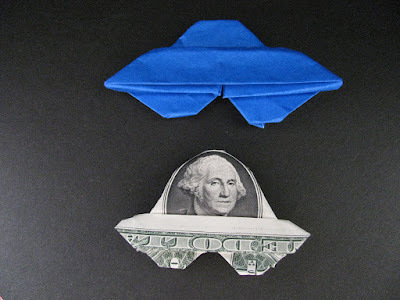 Let us learn how to make UFO Origami, In this tutorial you are going to learn how to make simple UFO origami, there are many version of it around the web, but this one is the simplest of all. Paper airplane, others called it Pope's hat. 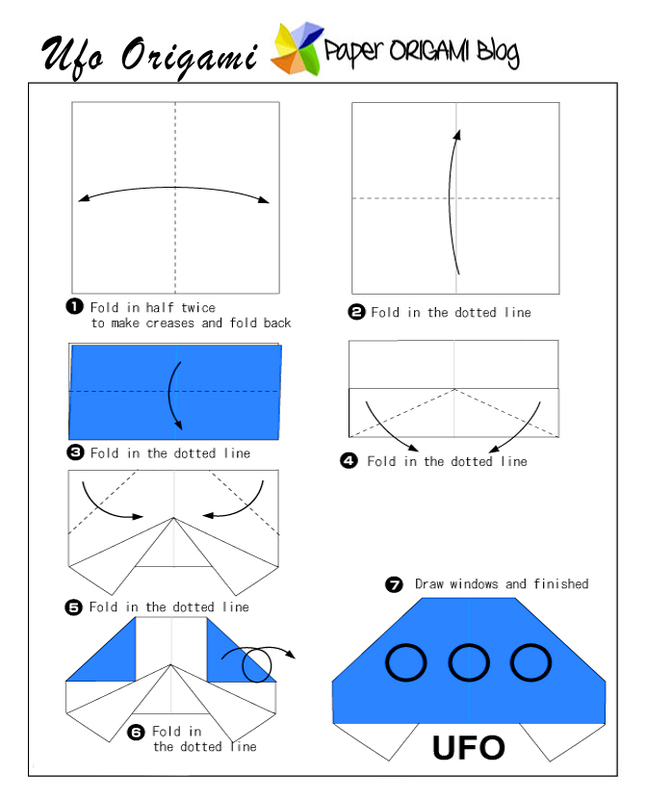 Alright, the last one I found on amazon a collection of Paper Space Craft. Don't forget to subscribe to our subscription on the footer below or like our facebook page.